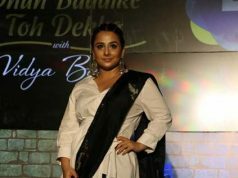 Mumbai: Internationally acclaimed choreographer Sandip Soparrkar was recently honoured by the Government of Bhutan with official stamp issued for his initiative ‘Dance for a Cause’. 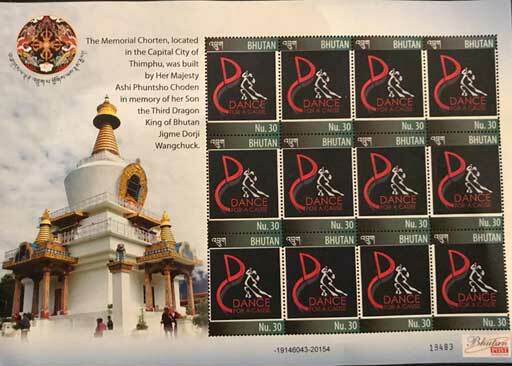 A personalized postage stamp featuring Choreographer Sandip Soparrkar and Dance for a Cause logo was issued by the Government of Bhutan. 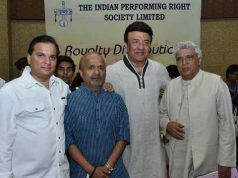 In 2008 Sandip Soparrkar had launched his Initiative Dance for a Cause at the World Economic forum in Davos, Switzerland with help of late Parmeshwar Godrej. 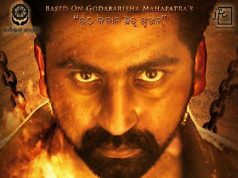 This intiative is a way through which Sandip uses dance and drama as a medium to raise awareness about various social issues Prevalent in society.